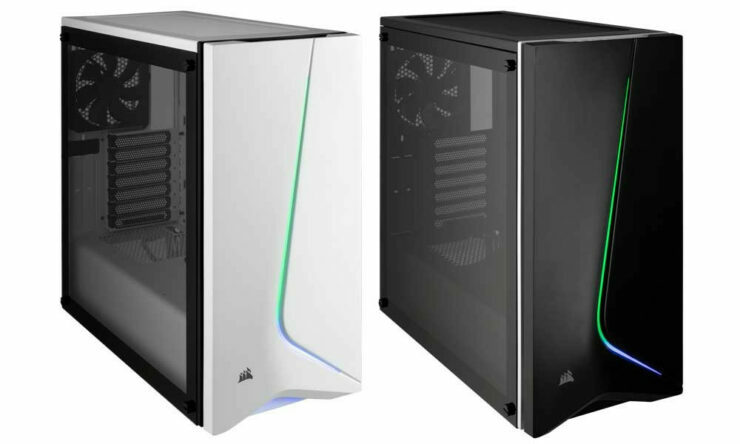 Corsair, a brand immediately recognized in the world of cases, memory, coolers and pretty much every other hardware component known to man has announced today its latest addition to the Carbide SPEC series of cases with the Corsair Carbide Series SPEC-06 RGB. 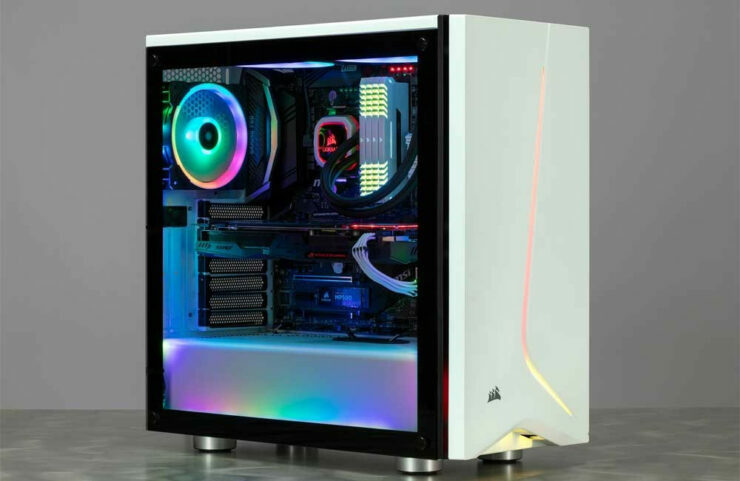 With a tempered glass side panel and a front panel lit up with RGBs and its distinct sliced front panel is sure to be eye catching, while Direct Airflow Path design delivers cool air to the systems hottest components and keeps your PC ahead of the curve. 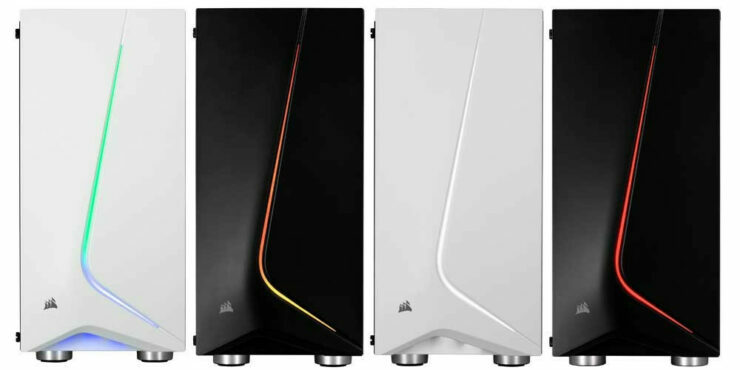 The SPEC-06 RGB can fit a plethora of high-end PC hardware and cooling options. 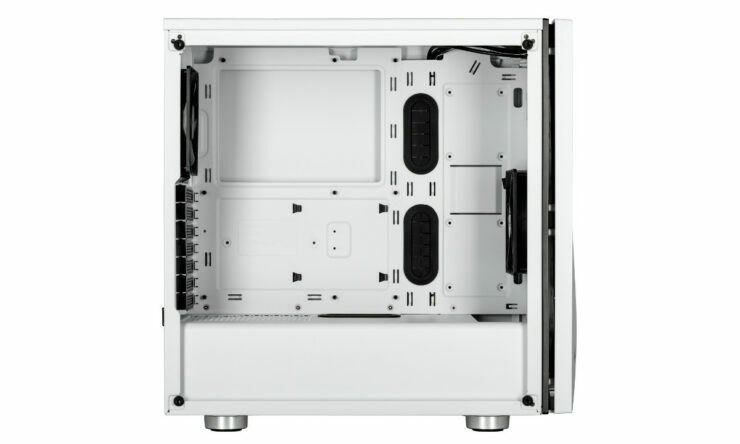 Two included 120mm cooling fans and CORSAIR Direct Airflow Path design ensure cool air is directed to the hottest components, with room for up to six 120mm fans and to install even the largest 360mm CORSAIR Hydro Series H150i PRO RGB Liquid CPU Cooler. On the storage side it allows for up to four 2.5in SSDs but only two 3.5in HDDs, as with most current cases with a chambered design. (ethics disclaimer: These are affiliate links and we will receive a commission from Amazon/Newegg or other retailers).